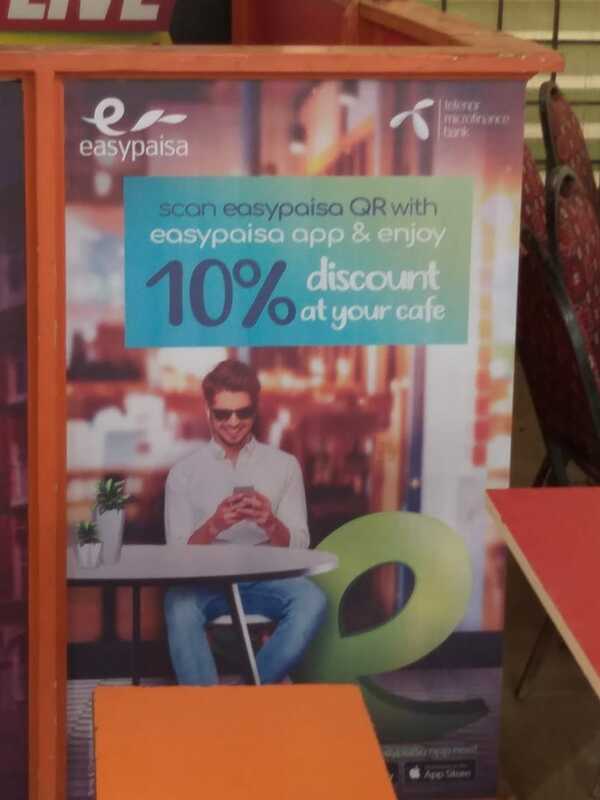 Easypaisa, Pakistan’s first digital payments platform launches “Easypaisa QR” the first of its kind cashless payment system – in more than 137 educational institutes across Pakistan. 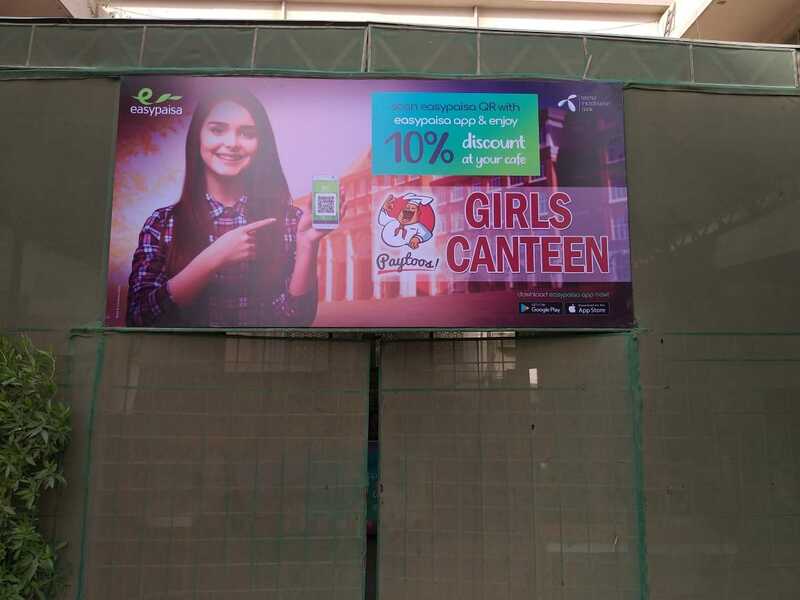 Some of the prominent universities where the Easypaisa QR payments systems have been successfully deployed are Lahore University of Management Sciences (LUMS), National University of Science & Technology (NUST), FAST National University, Karachi University & Punjab Group of Colleges. With this, Easypaisa aims to be a part of the youth’s lifestyle by changing their conventional payment methods to digital and by giving the youth of Pakistan convenience in carrying out their everyday financial transactions. 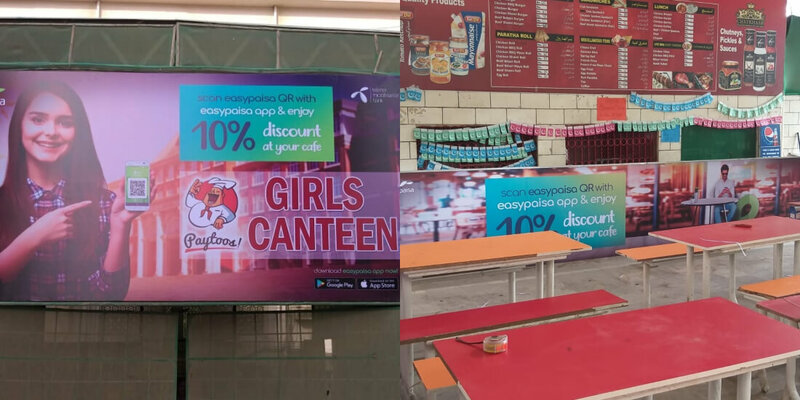 Easypaisa QR not only permits students with the convenience of their payments in this digital age but also rewards them with amazing discounts.